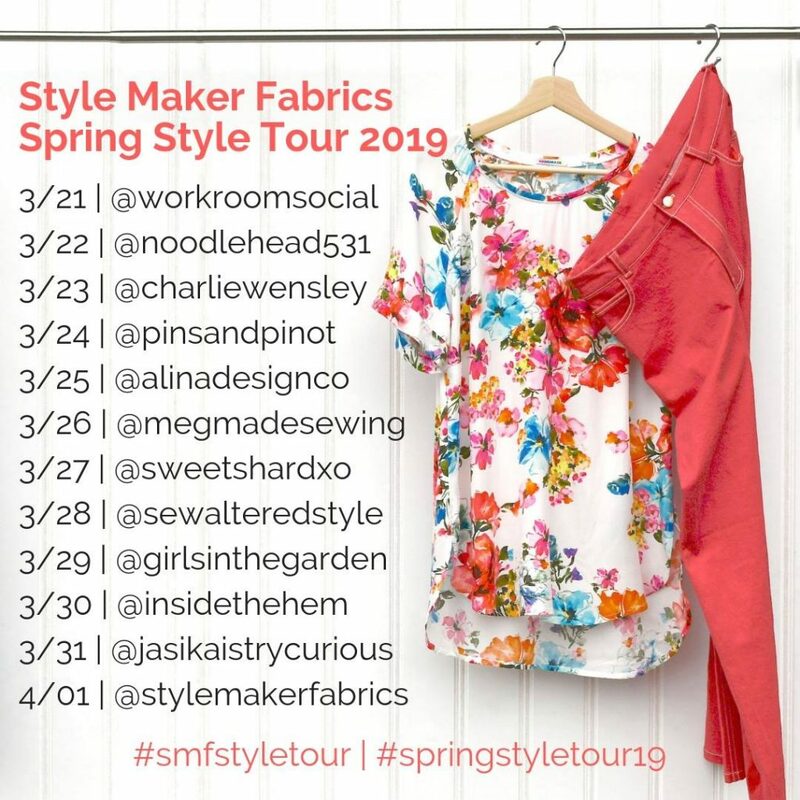 I’m excited to finally show off my most recent project, which I made for the Style Maker Fabrics Spring Blog Tour 2019. 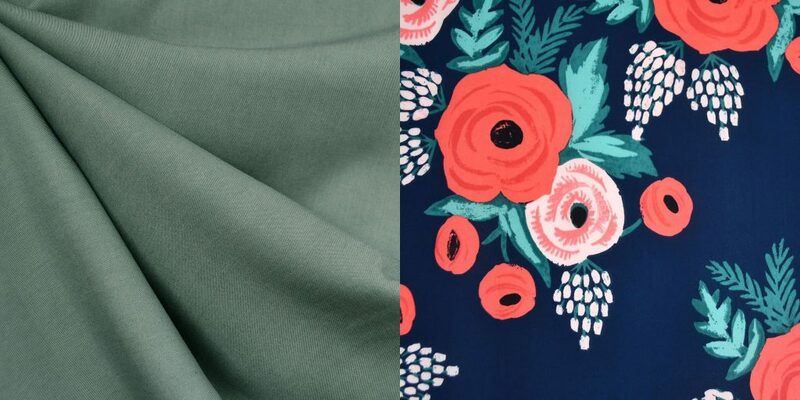 If you’re a regular around my blog or Instagram, then you know I am a BIG fan of Style Maker Fabrics. 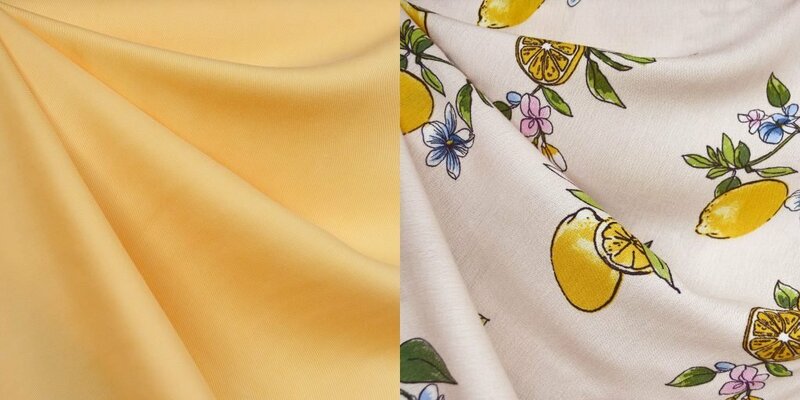 Not only does the owner, Michelle, stock beautiful quality fabrics, but she always makes time to personally handpick fabric choices and recommendations for any pattern I’m trying to pick fabric for. She has the BEST (seriously the best) customer service, and that goes so far when you’re buying fabrics online and can’t touch them! (Although, she offers swatches if you ever really need to see and feel a fabric before deciding!) Her team also ships orders extremely fast–I’m almost always surprised when my order arrives faster than Amazon! 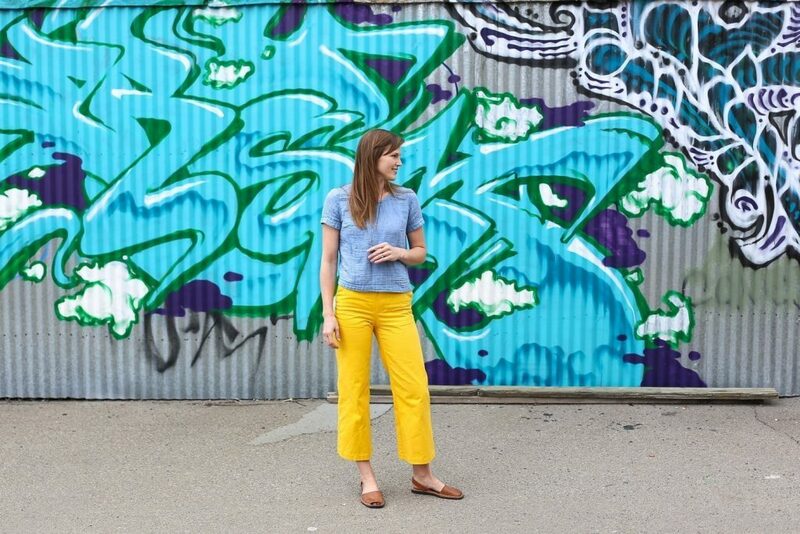 I know it sounds like I’m hyping her up because I’m on her blog tour, but I am telling you the absolute truth–I’ve been working with Michelle for 2.5 years and the majority of my online fabric shopping is with her. 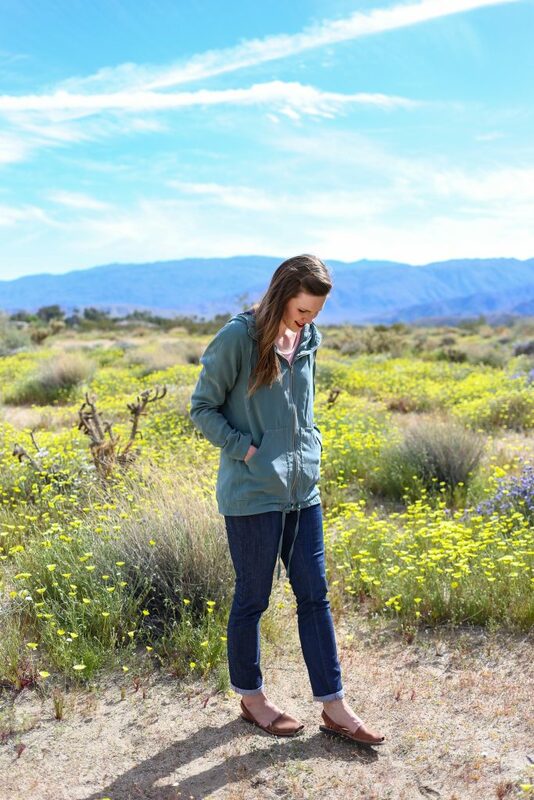 I’ll move on to the jacket, but I wanted to give you that context because when Michelle asked me to join the blog tour, I was honored and excited. This month was really chaotic in just about every way, but I had to say yes! 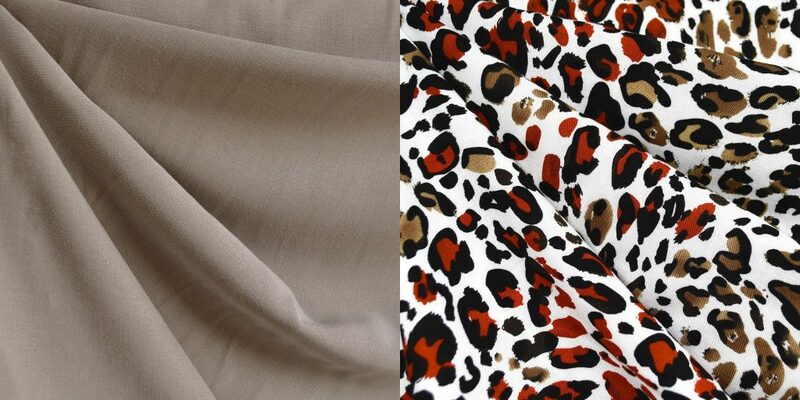 Since I knew what pattern I wanted to make, I worked closely with Michelle to pick the perfect fabrics. 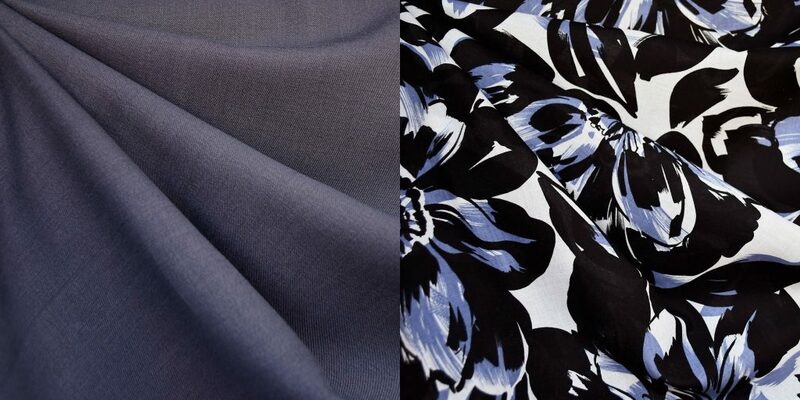 I knew immediately I wanted to use a tencel twill for the outer fabric, and once I’d decided on a color, Michelle helped me pick a lining fabric. 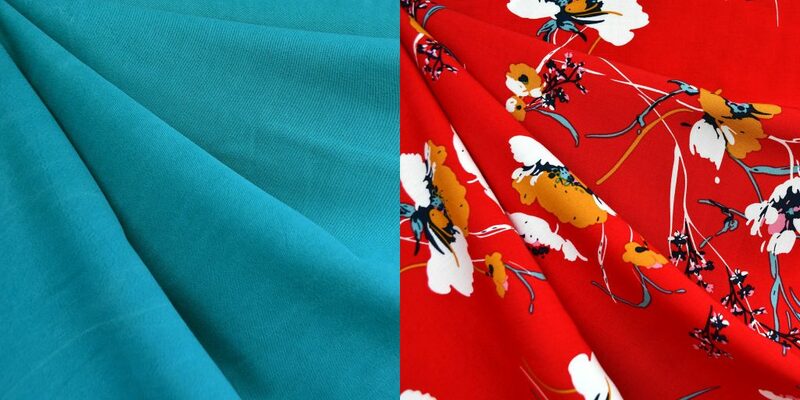 I am IN LOVE with this fabric combo. 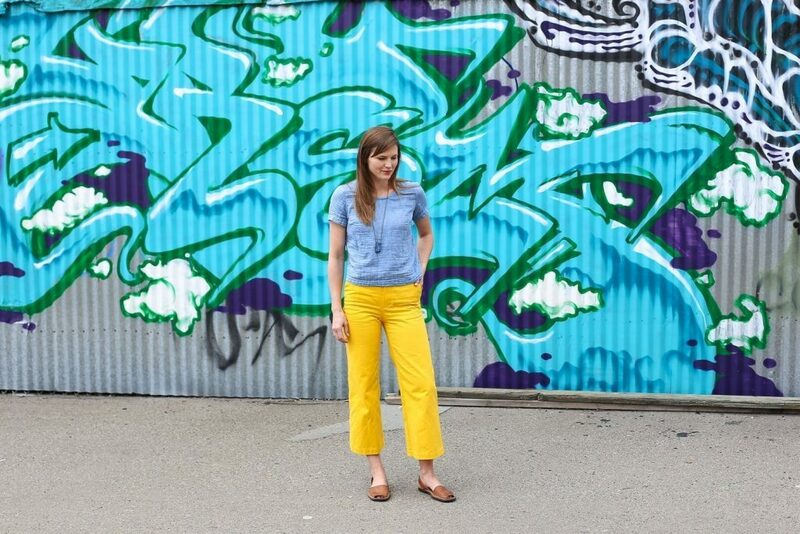 I’ve worked with tencel twill a fair amount before and it is quickly becoming one of my top three favorite fabrics. 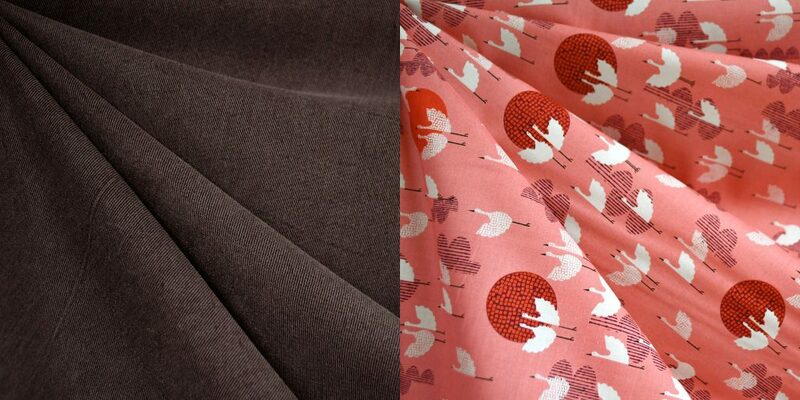 It’s easy to sew and presses like a dream; it’s weighty and drapey and soft and visually stunning all at the same time. 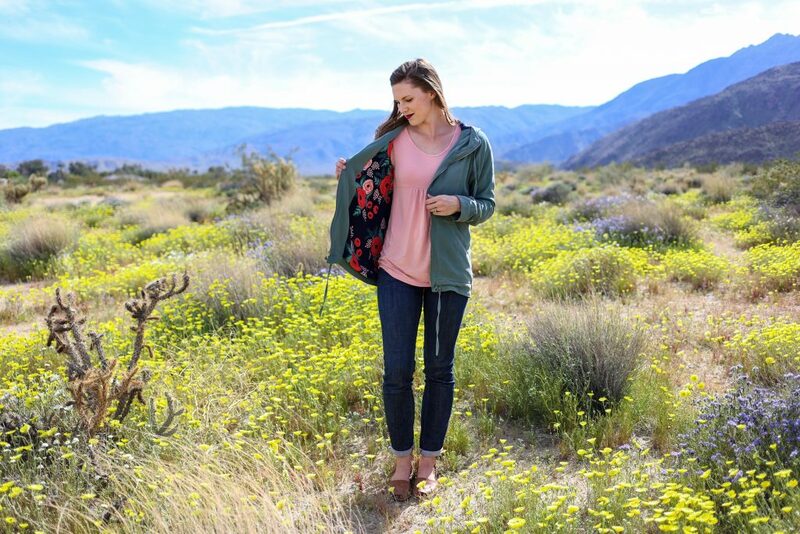 It’s incredible in everything from a shirt to a dress to a jacket; seriously a magical powerhouse sort of fabric. 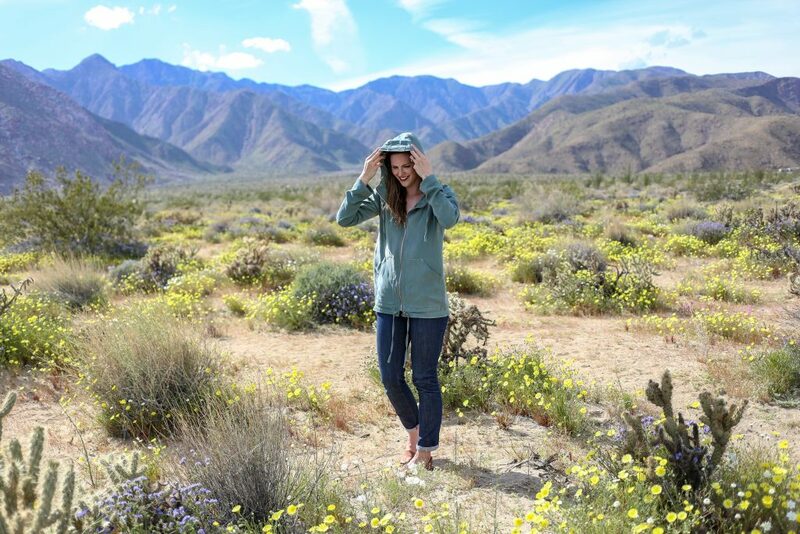 I chose the tencel twill in sage, but Michelle is stocking it in 22 different colors! I’m so, so happy I went with the sage, but some of my other favorites are the apricot, magenta, and pewter. 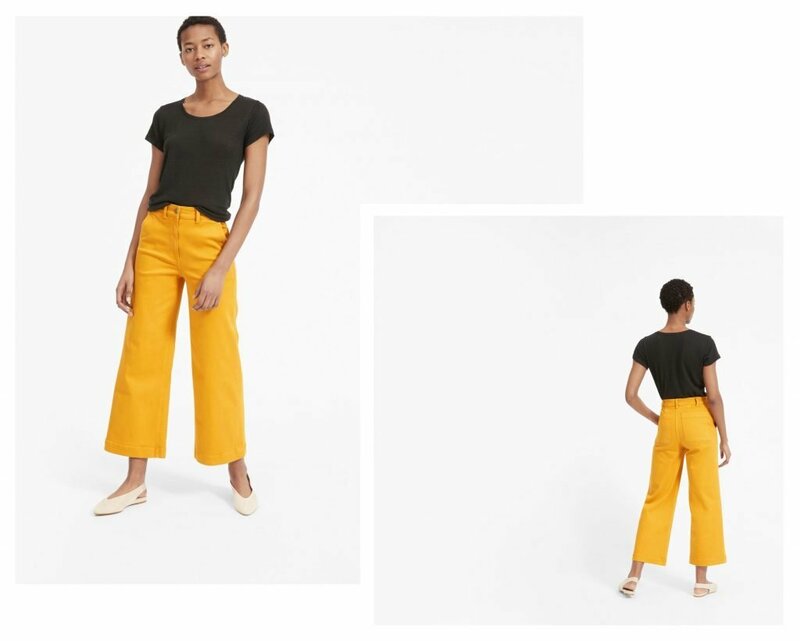 Actually, I could go for a new wardrobe piece made out of every single color she offers, they are all so good. 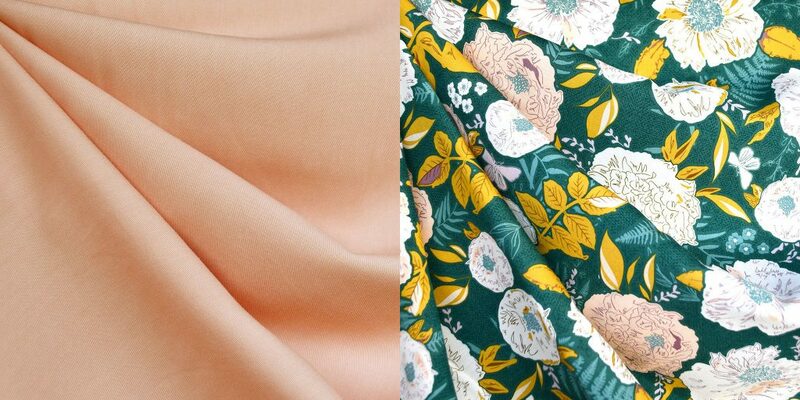 For the jacket lining, I picked this beautiful poly crepe. 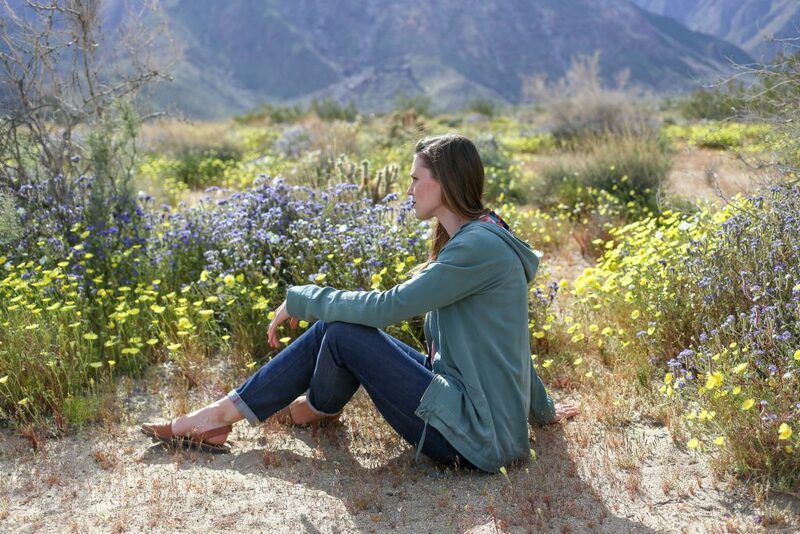 The shading on the leaves compliment the sage color of the tencel twill beautifully. 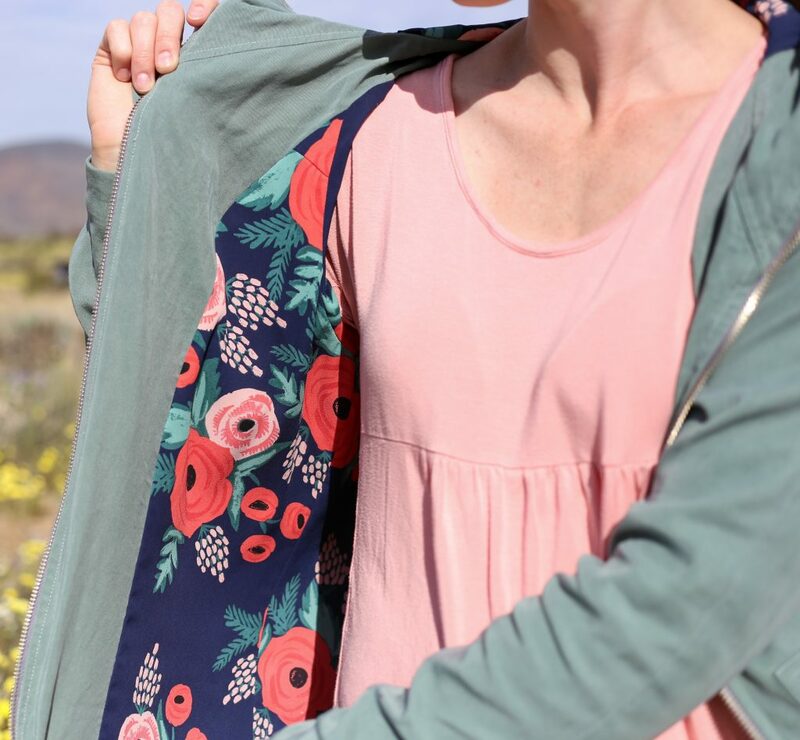 The combo I went with is worth copying, but I went ahead and paired up a few other colors and lining fabrics from the Style Maker Fabrics shop that I think would make a beautiful Joy Jacket in case you want to make your own in a different color! These would all make beautiful Joy Jacket combos OR just outfit combos! 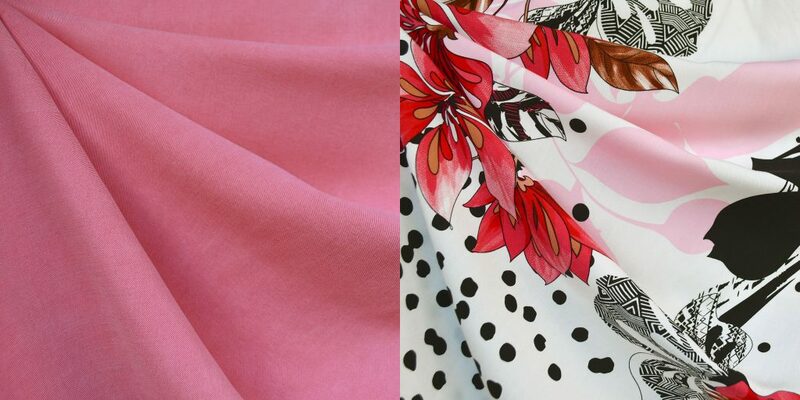 A shirt and some bibs, a top and some bottoms, a dress and a jacket–so many possible options for the above fabric combos. 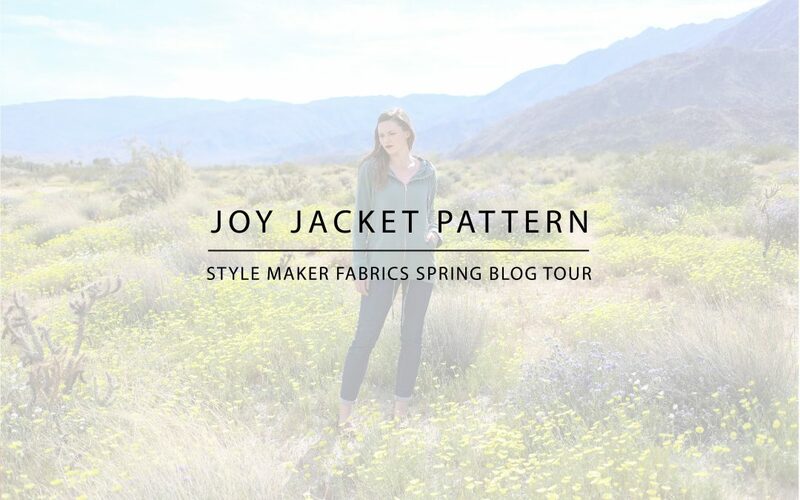 This is the Joy Jacket pattern by Chalk & Notch. 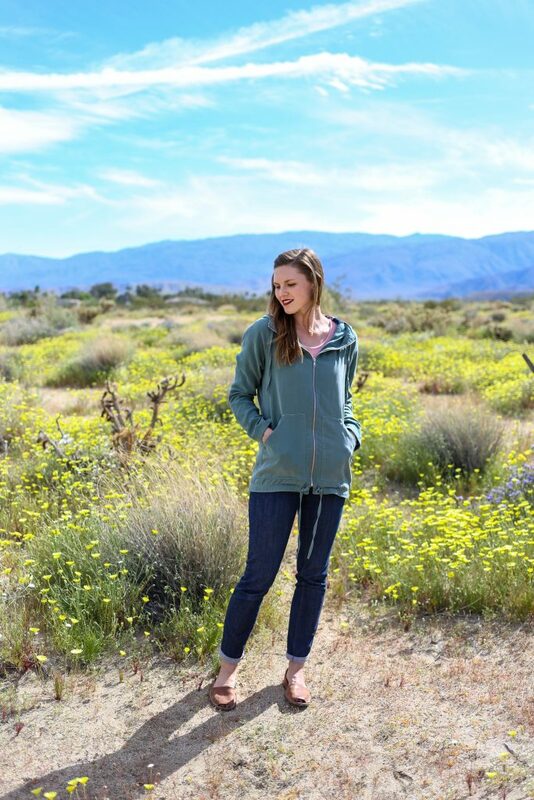 I was immediately in love with the pattern when Gabriela released it last year and it’s been on my to-do list ever since. I had just had my third baby when it came out, so I’ve been waiting to finally have the time/opportunity and to lose the baby weight. This pattern was easily the most involved thing I have ever sewn, BUT it is expertly drafted and the instructions are top-notch. There is even a sewalong on Gabriela’s blog if you are the type of person who better deciphers instructions via photos instead of digital illustrations. 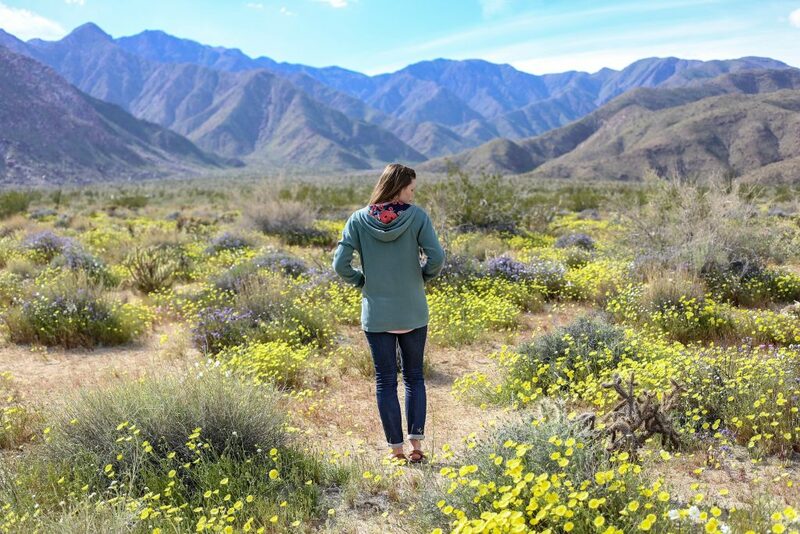 The result is SO GOOD and it’s exactly what I knew it would be: the PERFECT Southern California jacket. 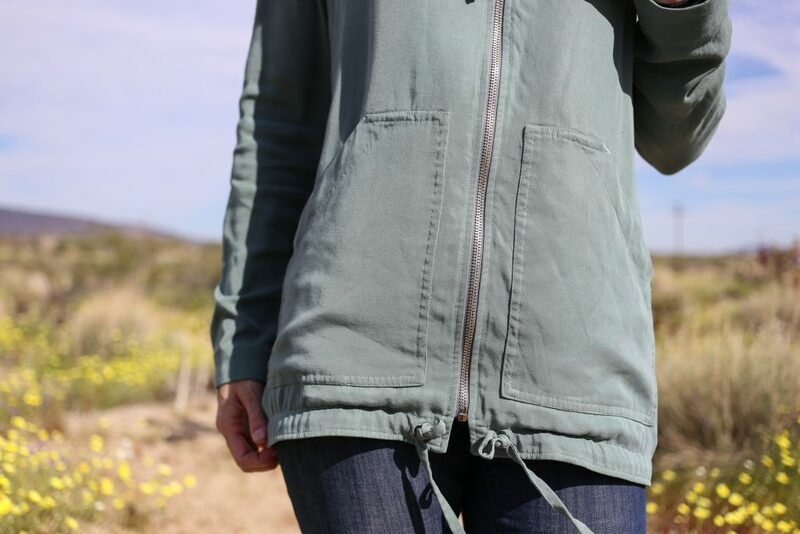 It’s the perfect lightweight jacket to add to any outfit, and I know I’m going to wear this hundreds of times. There is just one thing I wish I had done differently for this particular combo: I wish I had finished the raw edges of the lining fabric. 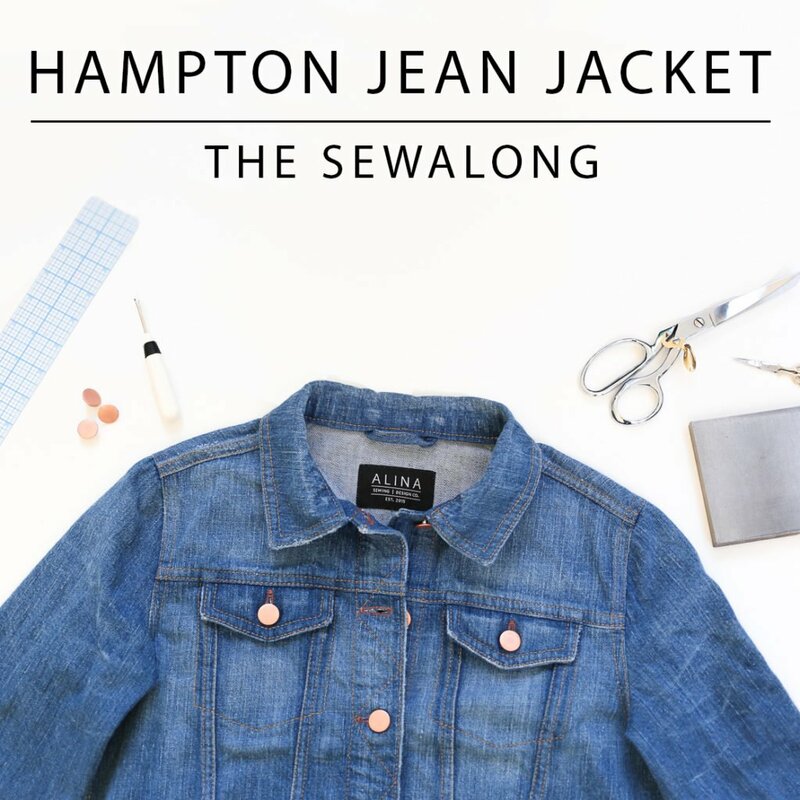 I washed and dried the jacket once before photographing it and there are big nests of thread floating around inside of the jacket between the outer and lining fabrics now. I should have taken a cue from how much it wanted to fray as I was sewing, so that’s on me! 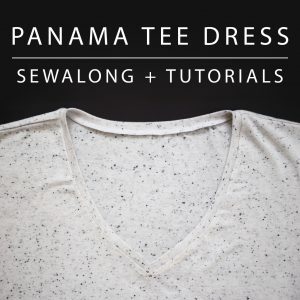 Most patterns you would use this fabric for will call for you to finish the raw edges, but just something to note if you sew this exact fabric or if your lining fabric wants to fray like mine did. 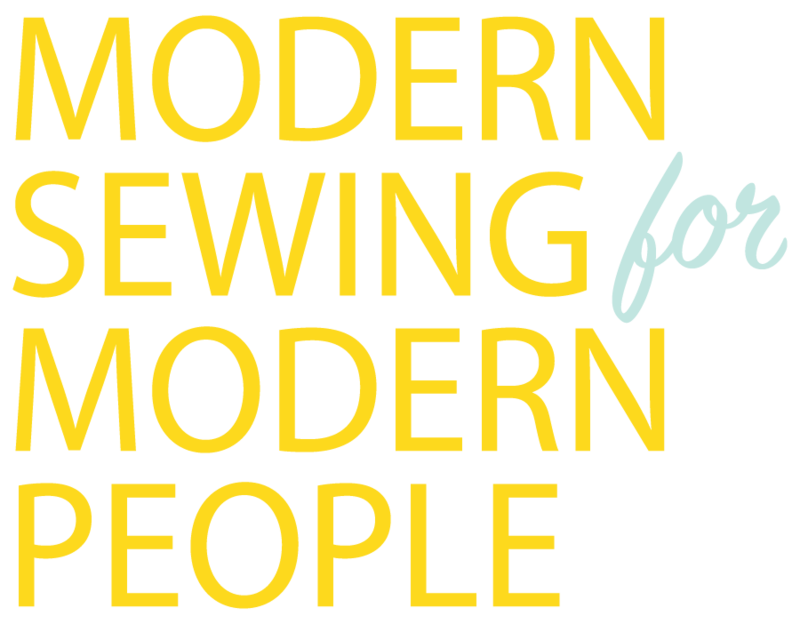 Michelle is doing $5 US shipping and discounted international shipping through April 1–don’t wait to order anything you’re considering! I’m going to be jumping on this myself to order more tencel twill. Thanks for having me, Michelle! 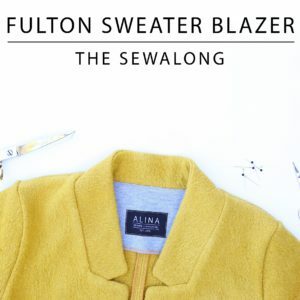 Next up on the blog tour is Meg Made Sewing–she’s got something good to share with us tomorrow! If you haven’t read part 1, read it here! 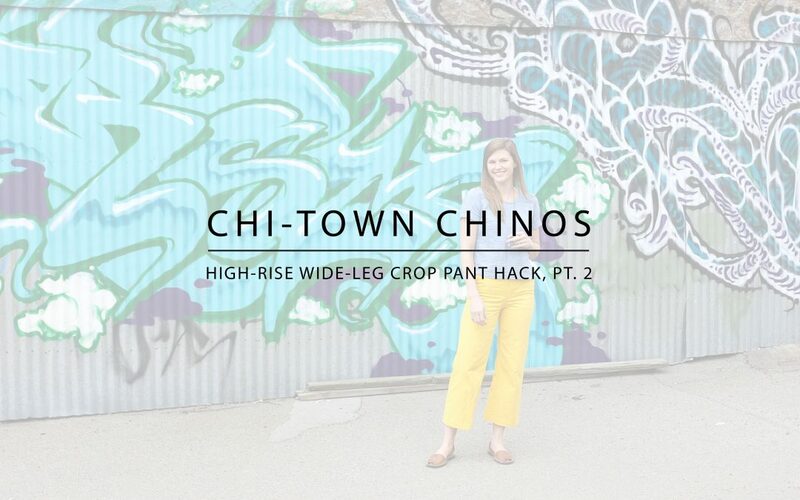 I’m back for part 2 to show you my FINAL adjustments for this Chi-Town Chinos high-rise, wide-leg crop pant hack. 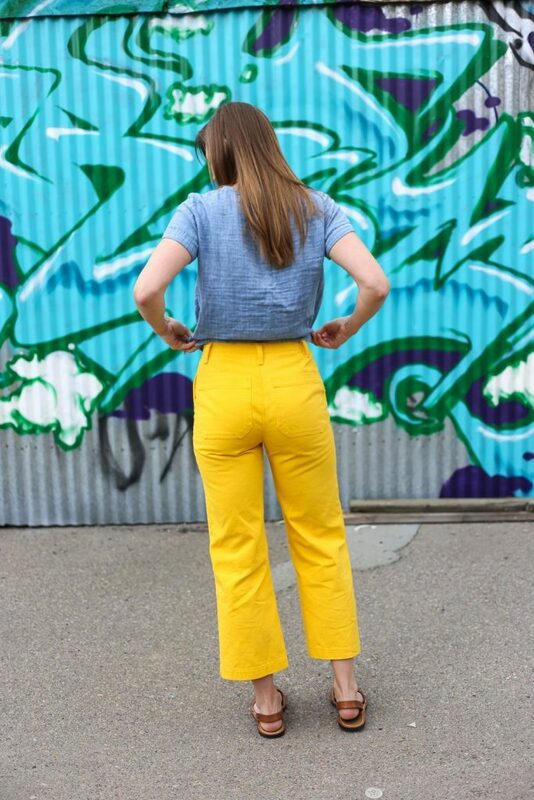 These pants were a bit wrinkly by the time I captured my husband this weekend to take photos, so don’t mistake the wrinkles for ill-fitting pants, please. 😉 You gotta take what you can get when you have three small kids, baseball practices, house projects, residency, homeschooling, church community, and just general life busyness! I’m super happy with the fit and feel of these pants. They are SO COMFORTABLE. 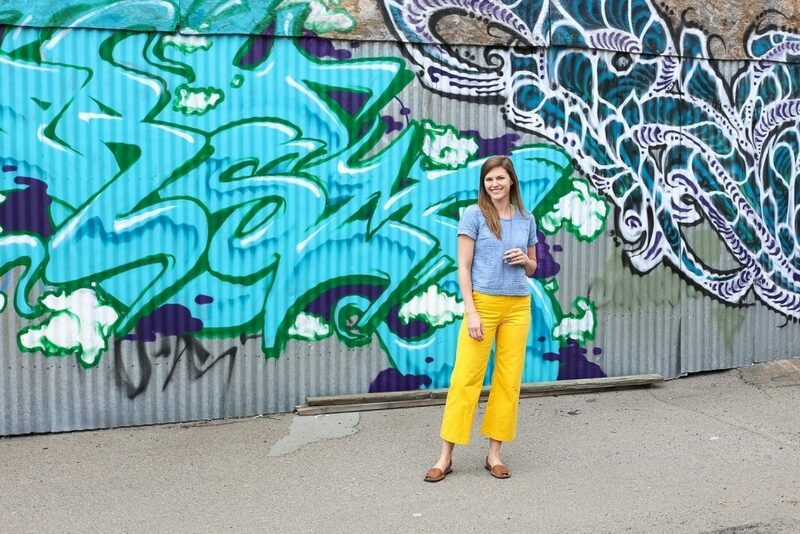 Now, I feel like I truly understand the wide leg pant trend. 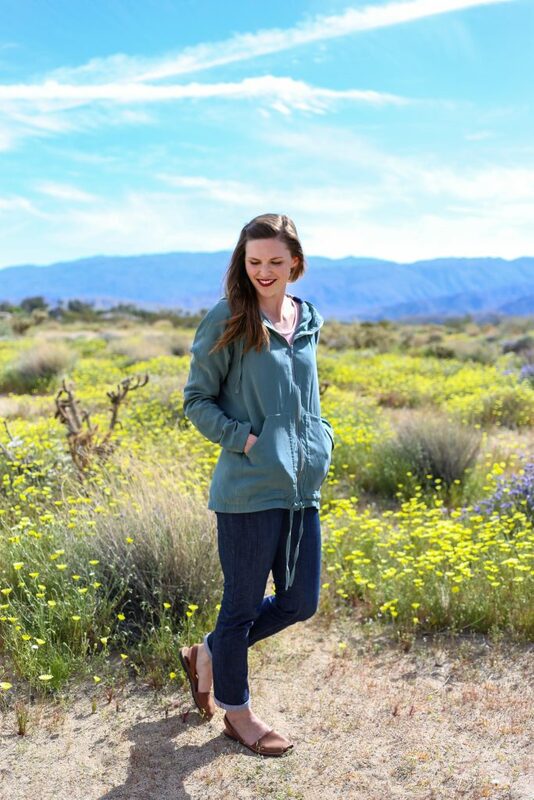 Seriously comfort + style = yes. Let’s talk about the fabric for a minute. I dyed this fabric myself! This was white denim from Blackbird Fabrics (purchased back in November and no longer in stock, sorry!). 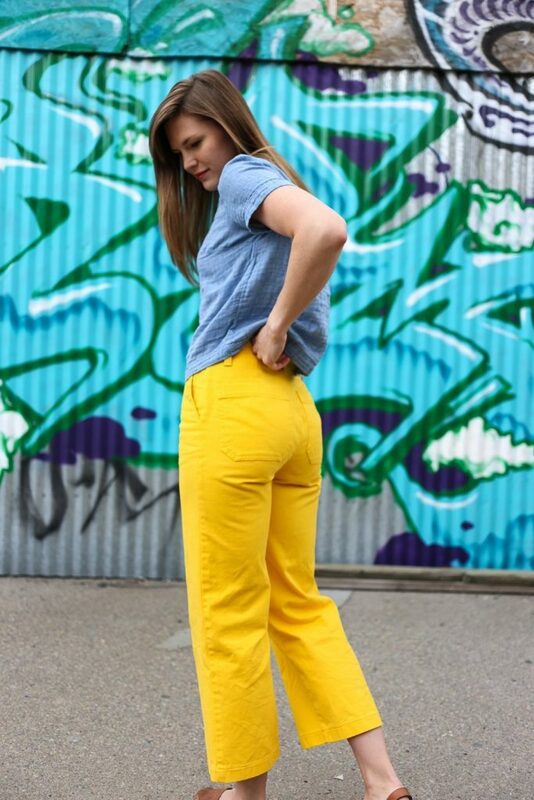 It’s pretty heavy at 10oz, but was PERFECT for these pants. Just enough body for those wider legs. 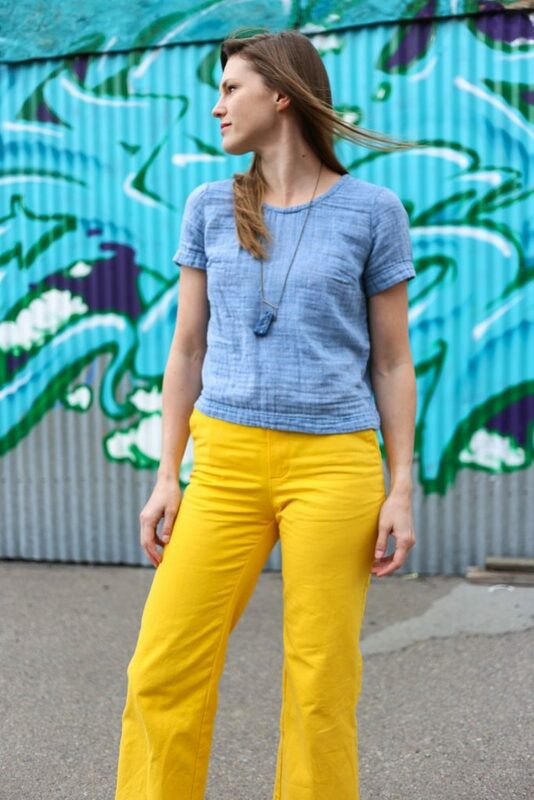 I used RIT dye in golden yellow to make the fabric this perfect yellow color. 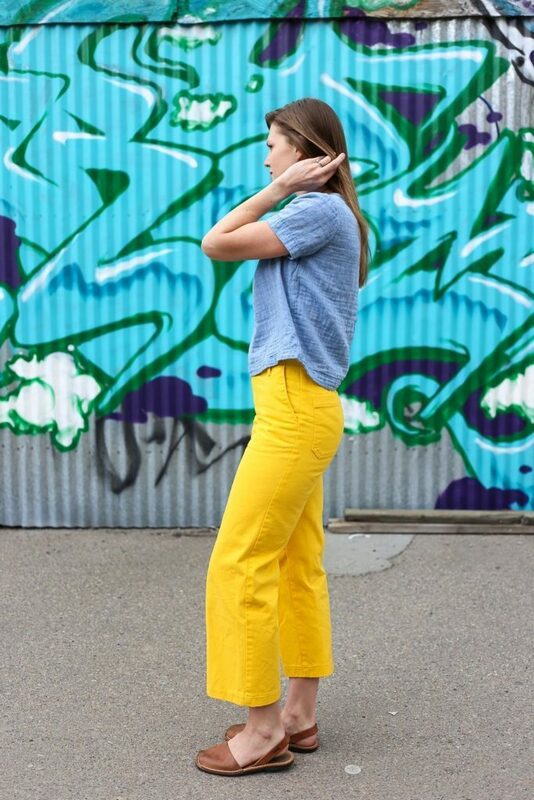 Are you on the wide leg pant trend? 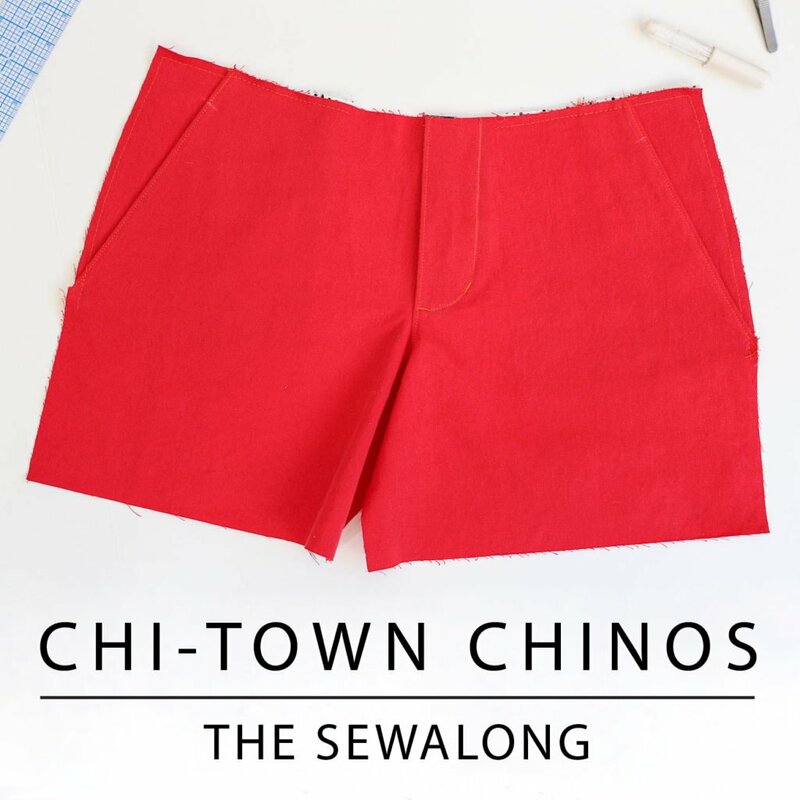 I’m so excited about how many of you are working on this hack and can’t wait to see all of the fresh versions of Chi-Town Chinos out in the world!